The Booster Club raises money to fulfill requests for funds from ALL East teams, coaches, and athletic director. It also works to promote and support school spirit and involvement among students, staff and the community. Booster Club coordinates the concessions, helps fund Homecoming, the annual golf tournament, sports banquets and other events. How significant is the Booster Club support? Why join the Booster Club? 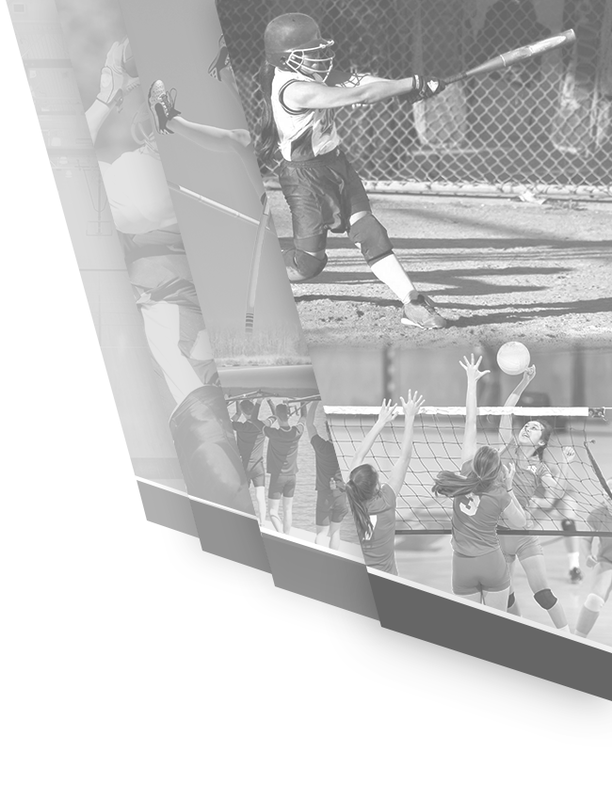 Your membership provides support not only for East athletes but the entire East community. 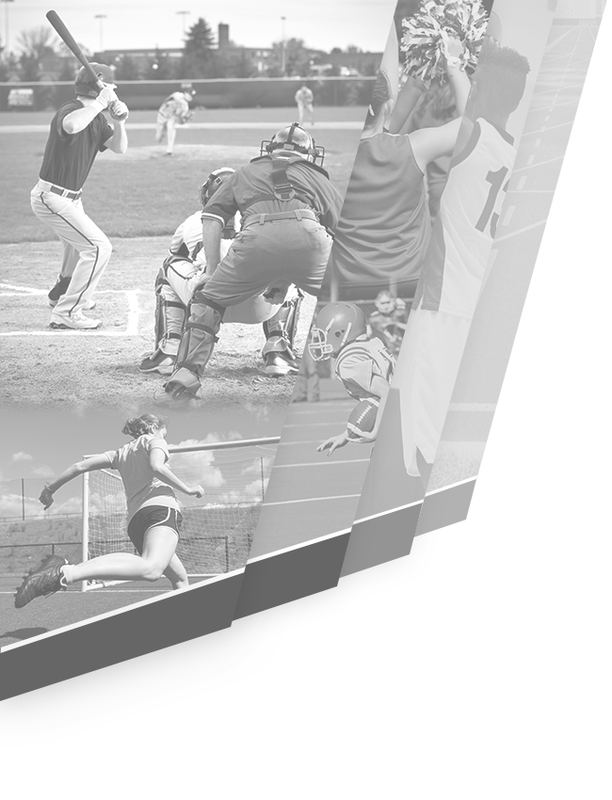 Our athletes need your financial AND physical support. In addition to attending games, please consider volunteering your time. Indicate on the front of the membership form your areas of interest! Join us at our meetings on the 2nd Monday of each month at 7 pm in the Media Center. The more parents that join and become involved, the better we can meet the needs of our student-athletes. Find information about the joining the Booster Club by clicking the below link.